HTML5 technology has been identified as a cross-platform solution globally. It includes the Internet, mobile games, video, advertising and other enterprises, with the global market size of hundreds of billions of dollars. After blockchain game CryptoKitties became successful, Ethereum’s smart contract applications added a new member, the HTML5 games. This project collaborating with Egret Technology, a globally well-known HTML5 technology service provider, set up Egretia Blockchain Lab, uniting blockchain with HTML5 technology to build the world’s first HTML5 blockchain engine and platform, endeavoring for applying blockchain to vertical industries. Drawing Egret Technology’s existing 200,000 developers and 1 billion mobile terminal devices into the blockchain world, this project has effective and far-reaching importance. 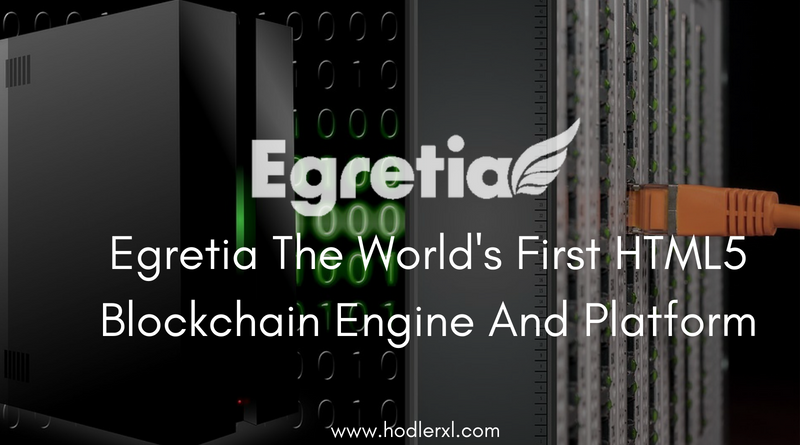 In collaboration with Egret Technology, the global leader in the HTML5 industry, the Egretia team is charged to developing the world’s first HTML5 blockchain engine and platform, combining blockchain technology with certified tools, communities and the content of partners, striving to bring 200,000 developers and 1 billion mobile devices into the blockchain world. • The content powered by Egret Engine has touched hundreds of millions of users. For every user, a unique cryptographic passport with digital encryption will be generated. 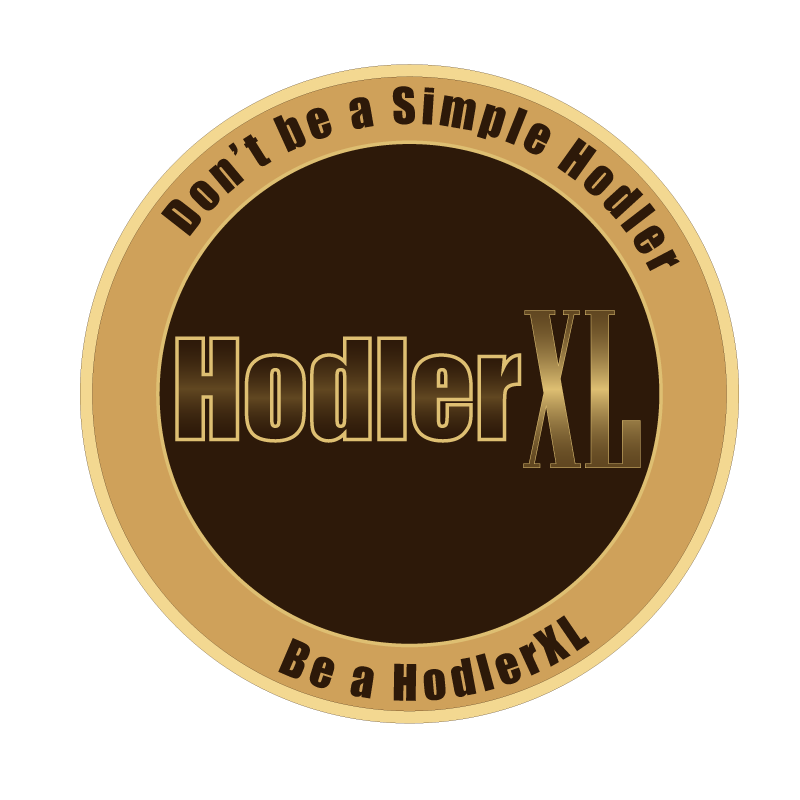 • Users will be presented with a low-threshold, high-security digital wallet, working as a safe payment platform for all HTML5 blockchain applications. • A digital virtual currency token that conceivably distributes in HTML5 projects all over the world will be formulated: (Egreten). A compelling, sustainable ecosystem will be built for users. applications will help to reach more than 1 billion users worldwide directly. • Incorporating blockchain technology into the backend service logic, utilizing node servers around the world will provide HTML5 products with quick communication solutions and trusted smart contract server logic. • A comprehensive development suite, documentation, and development community will be built, to give a most full and convenient developer ecosystem. • Through the current Egret game platform with 40 million monthly active users, the Egretia Network already has a worldwide professional team of game and app distributors. They are running the content, and there are plays to combine the Egreten token payment system, therefore improving the actual utility and circulation of Egreten. • Collectively with strategic partners such as Facebook and Google, the Egretia Network has a well-organized advertising platform to promote Egreten-based games and products. Based on the user ecosystem of the Egretia Network, there is the goal of advancing a new virtual currency token that can be utilized in all content powered by the Egret Engine: Egreten. • The ecosystem will present well-established tools + SDKs for the blockchain community and developers to design and create applications and products. • Users can utilize Egreten as the currency to buy in-game items, pay for content, etc. • Users can use Egreten to take part in lotteries, discounts, and other promotions on the Egretia Network globally. • In the Egretia Network, users can engage in crowdfunding of games which they support through the regulation of Egreten and potentially gain Egreten incentives. • Developers and content publishers can apply Egreten to advertise their products and services on the advertising platform of the Egretia Network. • Distributors of content and users from the media industry can get Egreten in content distribution, advertising, etc. • An Egreten digital wallet is generated based on the unique token passports of users, to guarantee safe storage of the virtual assets, goods, crowdfunding rewards, platform incentives, etc. of each user. Throughout the ecosystem, it is visualized that more than 200,000 developers worldwide would be capable of using the Egretia Blockchain SDK to develop HTML5 blockchain games and applications rapidly. It will increase the reach of Egreten to over a billion users, the token will be circulating in all areas of HTML5 content, virtual goods platforms, advertising platforms, and communities. The decentralized game distribution platform is presently under development; all the games are developed based on the blockchain of the Egretia Network, accessing the KYC authentication system, the digital tokens, the data storage module, and other attributes of the Egretia Network. On this game platform, players can not only play all HTML5 games but also receive digital virtual currency tokens through playing games, while at the same time gaining token incentives through completing the tasks in games. The assets of all players are securely stored in an Egretia wallet. With its excellent global promotion skills in mobile games and applications, the professional gaming operations team of the Egretia Network will concentrate on the worldwide promotion of premium games and applications based on the blockchain of the Egretia Network. Cooperative agreements have been established with some content providers worldwide to develop quality games and apps based on the Egretia Network. At the same time, the native incubator will support outstanding content or technical teams, collectively increasing with them together. The Egretia Blockchain Lab is composed of core members from Qualcomm, Adobe, Microsoft, etc., as well as specialists in blockchain field, is dedicated to combining blockchain technology with Egret’s leading HTML5 engine and tool technologies, aiming for implementing blockchain to vertical industries. Founder of Egretia, continuous entrepreneur, previously the technical manager of Adobe Flash Platform and has 18 years of expertise in internet project and game development. Senior Program Manager at Adobe, with more than 20 years of experience in global project administration. Made significant addition to Adobe strategic business plans and so with the innovative programmes. Co-founder & CEO of Egret Technology, continuous entrepreneur, previously to be Discuz! core member, founder of Ismole. Founder of D20Studios and former producer of Electronic Arts and with more than fifteen years of experience in software development and ten years of experience in game development, focusing on developing great games.